Chinese scientists have developed skin-like electronic tattoos, that could be used to monitor health parameters such as blood pressure and body temperature in real time. The graphene-based electronic tattoo developed by scientists from Tsinghua University in China can be easily transferred onto various surfaces such as the human skin, leaves and silk. The electronic skin exhibits high sensitivity and long-term stability. It can withstand higher temperatures and is comfortable to wear, 'Xinhua' reported. With laser scribing technology, the pattern of the graphene-based electronic skin can be personalised, a feature that will help future commercialisation. 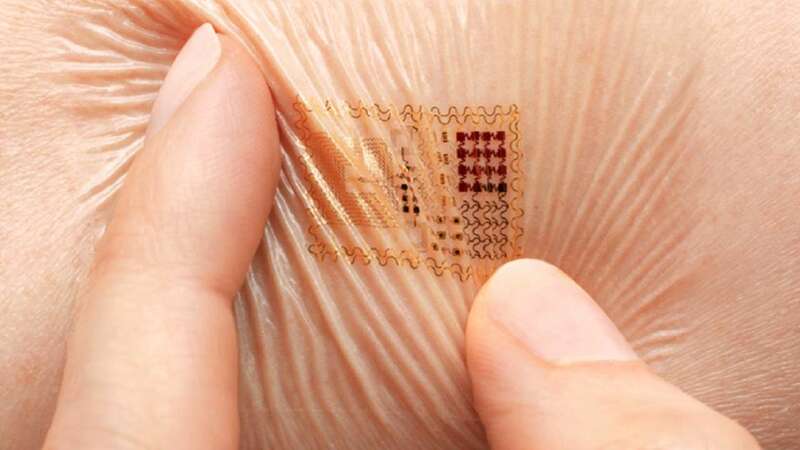 The electronic skin has huge potential in health care and intelligent systems, scientists said.